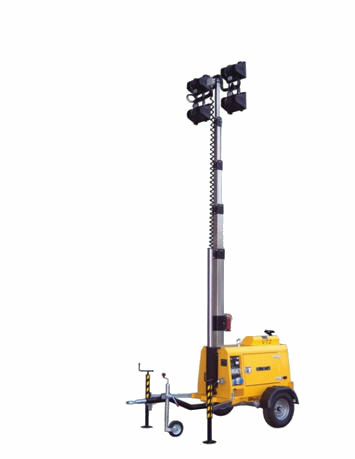 Industrial application light towers, light masts, and light plants. This includes fixed mount, stationary, fold over, telescoping, and articulating steel and pneumatic light masts. We can equip these light masts with metal halide and LED light heads. These products are suitable for temporary use, which can help reduce upfront costs related to purchasing, storage and maintenance. 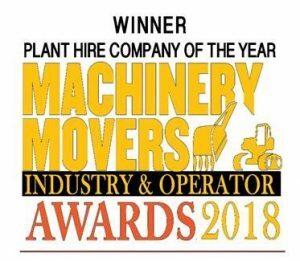 Businesses that are looking for a cost-effective solution to scaling operations for large projects may also benefit from renting our equipment.